fashion, newlook haul, newlook petite review, newlook sale uk, oroblu warm micro fleece tights, petite dresses, spring dresses uk, spring sale haul 2014.
blogger samples., etailpr etailpr blogger network, fashion, fashion union dress, fashion union jacket, fashion union judy oversized faux fur collar biker jacket, reviews. I was very kindly sent a few products from the lovely people at Farmaline which is a online pharmacy based in Belgium that sell a wide range of skincare (particularly french skincare) that you cannot really find in the UK. For more information on my disclaimer, click here, honesty as always. Caudalie Fleur De Vigne Shower Gel (£8.02, 200ml): I have the fragrance from Caudalie of this scent and I adore it. 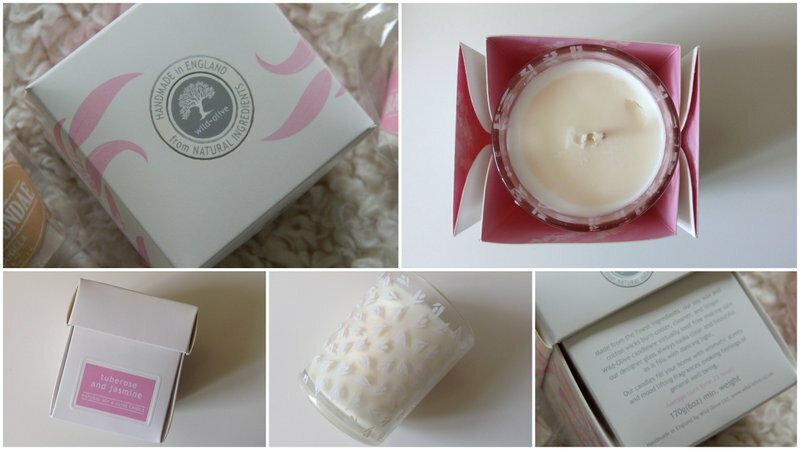 The scent is so fresh - it smells like freshly cut grass and a summers day! The shower gel packaging is great and the delivery time was fantastic (super fast delivery). The shower gel lathers really well so you only need a small amount each time and the scent is just heaven, perfect for this time of the year. It leaves my skin smooth, clean and it doesn't irritate my skin at all. Overall, I love Caudalie as a brand and every product from them (apart from one) has been amazing, including this one. ★★★★★, 5/5 stars! Nuxe Fondant Shower Gel (£7.22, 200ml): If you are not a fan of super fresh, almost herbal scents then this one may be for you. I haven't tried any other Nuxe shower gels but I need too now. This one is soap free so if you are sensitive to soap, this one may be one to try. 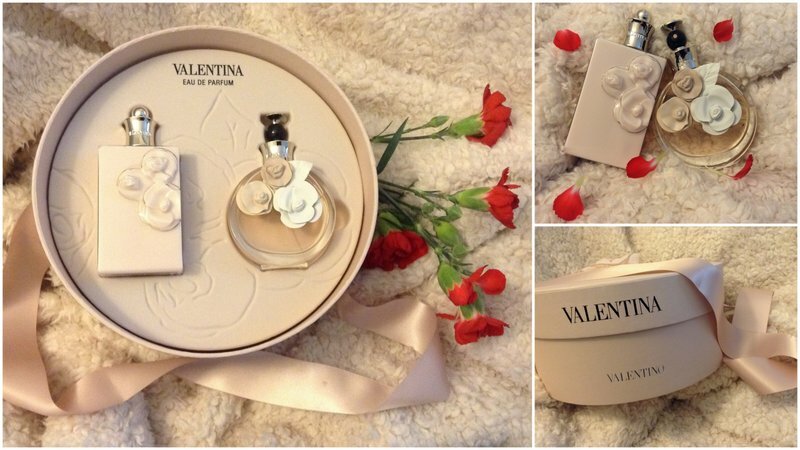 The scent is just gorgeous, it smells like sugared almonds, vanilla, marshmallow - so lush, girly and sweet! I adore the scent of both shower gels. As with the Caudalie shower gel, this one lathers really well too, you only need a small amount. So even though they are a little expensive, you do get a lot of product and a little does a long way with these two shower gels. ★★★★★, 5/5 stars. Have you tried either of these shower gels before? 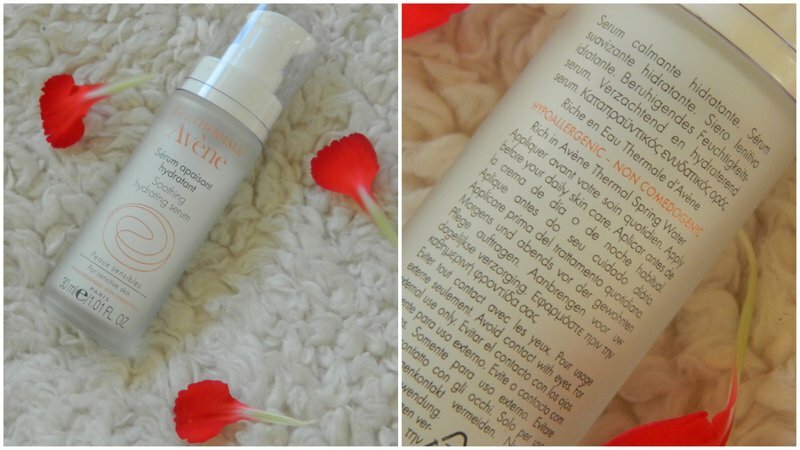 I was contacted last year about reviewing some products from Arbonne and Arbonne isn't a brand that I had heard of before but after a browse on their site I said yes, even though these products/samples were sent for review it doesn't change my opinion of the brand/products, for more information on my disclaimer, click here. 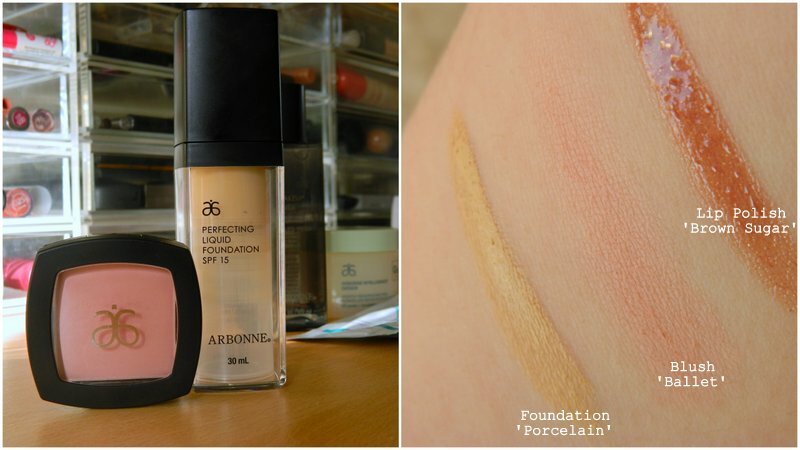 Firstly, I have the *Arbonne Perfecting Liquid Foundation in the shade 'Porcelain' (£31) which I wouldn't really describe as 'Porcelain' but it does match my pale skin well, I think it is the lightest shade. I have a sample of it (about 1/3 of a bottle) and I have been using it on and off for almost two weeks and I have to say, it is a really nice foundation. I have dry and sensitive skin so finding a good foundation can be really difficult but this one has full/medium coverage and when applied on top of moisturiser and primer it doesn't emphasise dryness. It blends really well, it doesn't irritate my skin and it covers most of what I want to cover - you only need the tiniest amount otherwise it can look a bit caky. ★★★★☆, 4/5. I also have the *full size blusher in the shade 'Ballet' (£20) and if you have been reading my blog for a while you will know that I do not wear blusher. 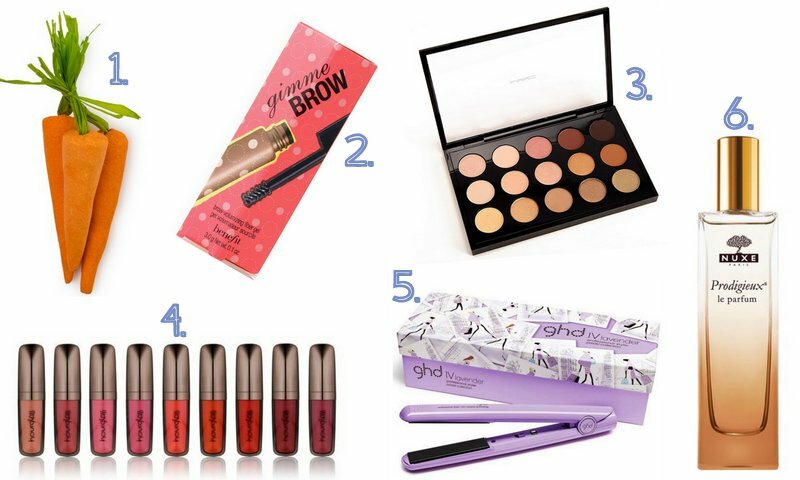 It is one of the very few makeup items that I never really use (along with tan and fake lashes). Although I have used this to review and it is such a pretty natural pink shade - the name 'ballet' is definitely accurate. The blush applies and blends well, it is not super pigmented so you don't have to worry about looking like a clown! ★★★★☆, 4/5. The last product I have to review in this post is the *Lip Polish in 'Brown Sugar' (£18) - now before opening the sachet I expected it to be a brown sugar lip scrub (clearly I didn't read the leaflets for this sample) so I was disappointed to see it was a lip gloss in a browny shade. I tried it and it is actually really nice, on my lips it looks like a rosy pink, brown shade (because of my natural lip colour) and it makes my lips looks fuller and glossy. It does feel a little bit sticky and heavy on the lips but it lasted fairly well and it was very smooth on the lips. ★★★★☆, 4/5. Overall, I am impressed with the products I have tried and I am definitely interested in more Arbonne cosmetics such as their eyeshadows, CC cream and fragrances too. I will have another post reviewing the other samples I received over the next week or so - to see more Arbonne products, click here. Have you tried Arbonne products before? 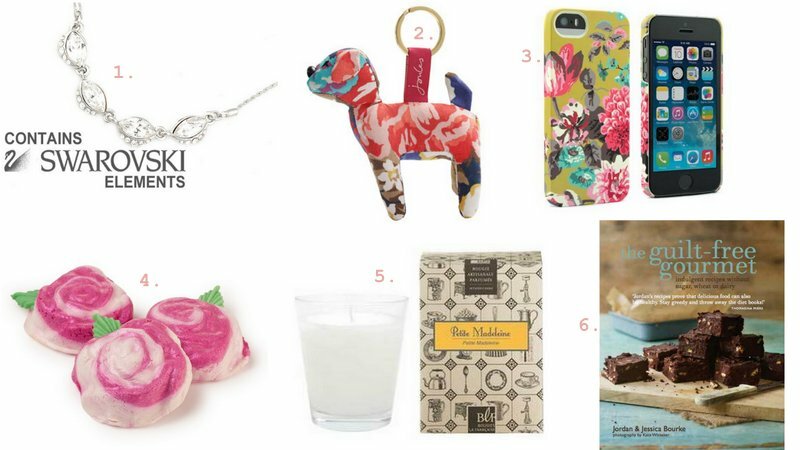 Mothers day in the UK is just around the corner, it's Sunday 30th March so I thought I would create a gift guide, suggesting items for you to give your mother/guardian or grandma. 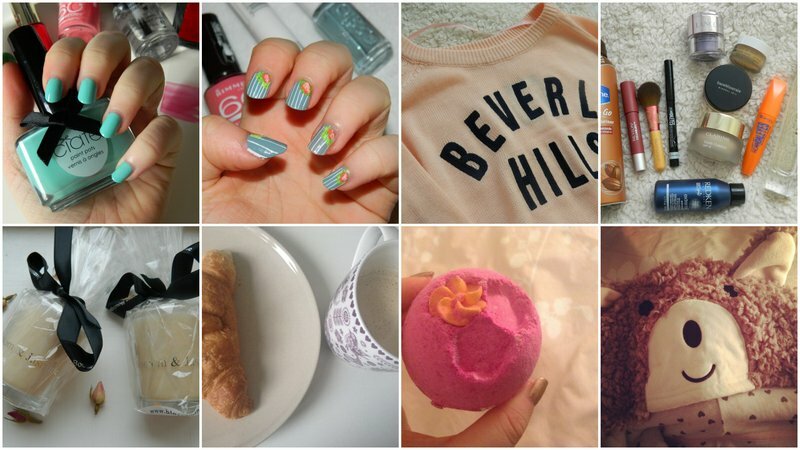 This is not a sponsored post, the items featured are from Jasper Jewellery, Lush, After Noah and Joules. 2. Joules Floral Patch Dog Keyring (£6.95): A cheaper but still cute option. I love this adorable dog keyring, it is a cute and fun present which definitely doesn't break the bank. Great for dog/animal lovers. 3. Joules Yellow Floral Handy Hand iPhone 5 Case (£19.95): For those techy mums (not my mum!) here is a gorgeous floral iPhone case, it comes in an iPhone 4 size too. 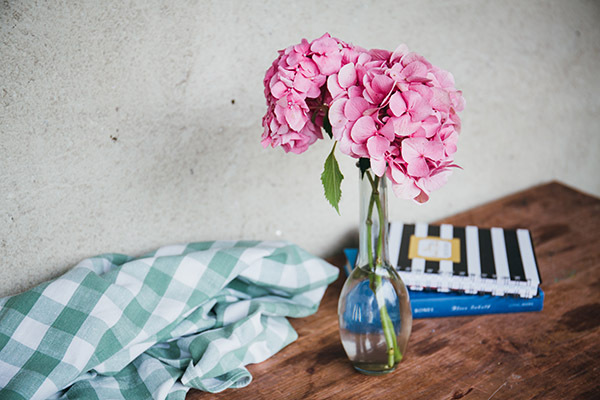 As well as this lovely floral design there is also a cute nautical style design. A similar floral design is also available for other tech items and luggage tags etc. Joules is a fantastic place for gifts, in my opinion. 4. Lush Mothers Day Rose Bubble Bar (£2.95): The cheapest bubble bar and in my opinion, the cutest. Lush bring out new collections for monthers day and other holidays, they are limited edition. Ths one looks and sounds, well, lush! 5. Bougie Artisanale Parfumee Petit Madeleine Candle (@ After Noah, £24): Who doesn't love candles (well my mum is quite paranoid about candles) but I think candles can be so relaxing and cosy especially at this time of the year when it is still really cold outside. 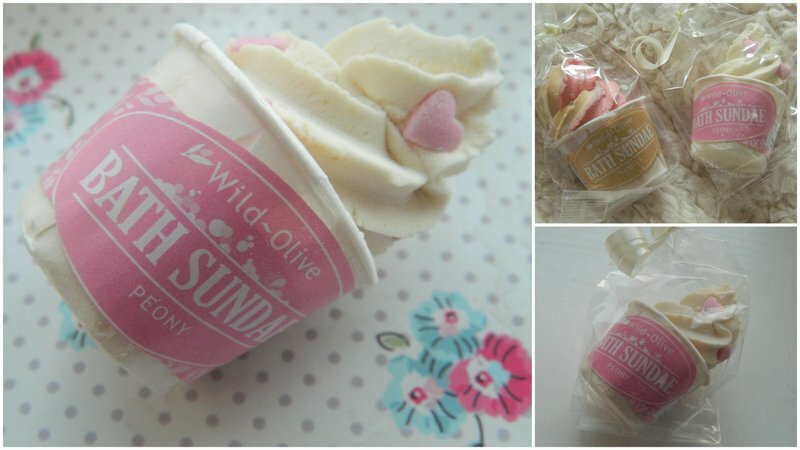 I actually won this candle yesterday on Ahem it's Emme's blog giveaway - I can't wait to try it! 6. The Guilt Free Gourmet Book (£16.99): This recipe book contains gorgeous sounding recipes that do not contain wheat, dairy or sugar - great for a health conscious mum or a cooking mad mum like mine! 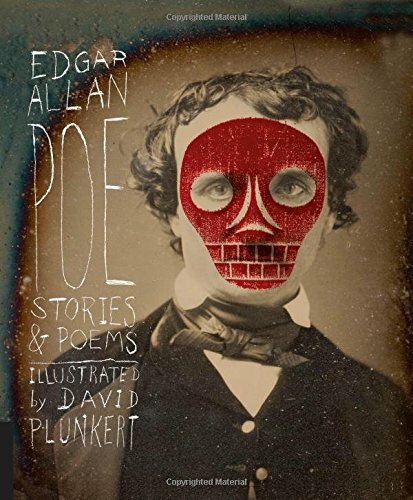 I really want to have a look through this book, it sounds great, especially as a vegetarian I eat practially the same food all of the time - the grilled polenta with mushrooms and swiss chard sounds great! 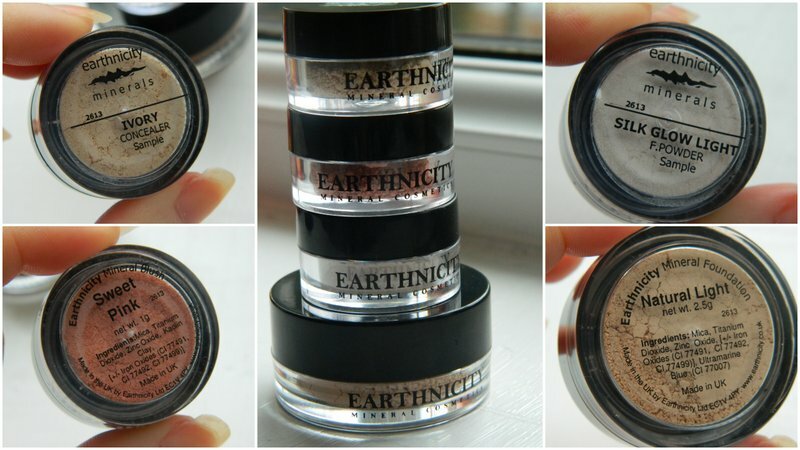 I was kindly sent a few makeup samples from Earthnicity Minerals (through The Blogger Programme). I have not tried mineral makeup before but I have been interested in it for a while especially as Estee from Essie Button uses quite a lot of mineral foundations. I received four samples to try including: Concealer (ivory), Skin Glow Light Finishing Powder, Blush (Sweet Pink) and the Foundation (Natural Light). 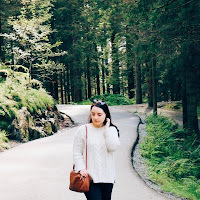 I was a bit reluctant to try mineral makeup for ages because I have dry skin and I thought it would just emphasise dryness but after using these products I really do like the idea of mineral makeup and I might have fallen in love with one product in particular. Swatches (left to right): foundation, concealer, silk glow powder and the blush on the far right. Earthnicity Minerals Foundation (Natural Light): Firstly, as you can see from the swatches above (the foundation is the far left swatch) - the shade 'natural light' is too dark/orange for my super pale skin tone. I have been trying it though and as it is buildable it doesn't look too dark on my skin. To use I have just been tapping out some of the mineral powder into the lid of the tub and swirling my brush into the powder. Then I have been buffing it into the skin lightly as I do have dry skin so I am quite light handed with it. The foundation does blend well, it doesn't look caky on the skin and it has light- medium coverage, depending on how much you apply and blend. I would use it a lot more but it is too dark for my skin and it isn't as much coverage as I need for dark circle etc - ★★★★☆, 4/5. Earthnicity Minerals Concealer (Ivory): This product is the one that I have fallen in love with, it is the perfect shade for my pale skin. I have been using it with my Ecotools mini kabuki style concealer brush and it is fantastic. You can see my disgusting pores on my forehead above, before and after concealer there is a massive difference. 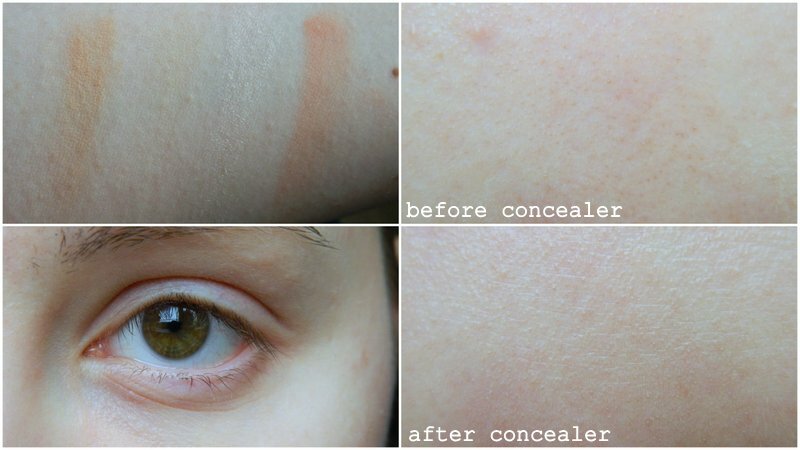 This concealer erases pores like nothing else I have tried, it is magic! ★★★★★, 5/5. Earthnicity Minerals Silk Glow Finishing Powder: I personally would not use this as a finishing powder, it is far too shimmery for that in my opinion. Third swatch from the left in the photo above. I have been using this powder as a highlighter on the top of my cheekbones and my brow bone. It is a lovely shimmery highlighter that works well with my super pale skin. It blends well and it looks really pretty on the skin. ★★★★★, 5/5. Earthnicity Minerals Blush (Sweet Pink): Now I am not a blush kind of girl at all, I rarely wear or buy blush so I was not super excited about this product. But the shade is really pretty and I think it would be great during spring/summer. The blush is buildable, as with all of the products (expect the highlighter) it starts out quite sheer but you just apply more and blend until you get the effect/coverage/intensity you want. ★★★★☆, 4/5. Overall, I LOVE the concealer and when the sample has been used up I will be buying the full size! The highlighter is also gorgeous. I am not massively impressed by the foundation, mainly because of the shade and I am used to liquid foundations. The blush is pretty and I would recommend it but as I said I don't really wear blush. You can buy sample sets for only £5 so if you are interested in mineral makeup I think Earthnicity Minerals is a good and affordable place to start. 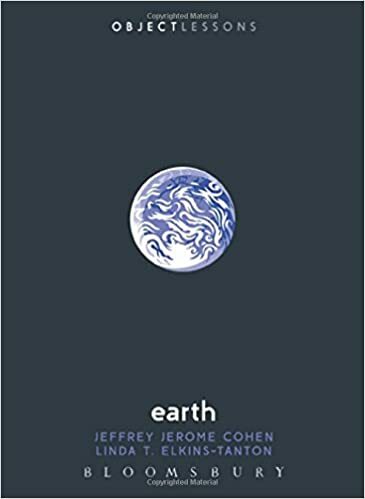 Have you tried Earthnicity Minerals before? 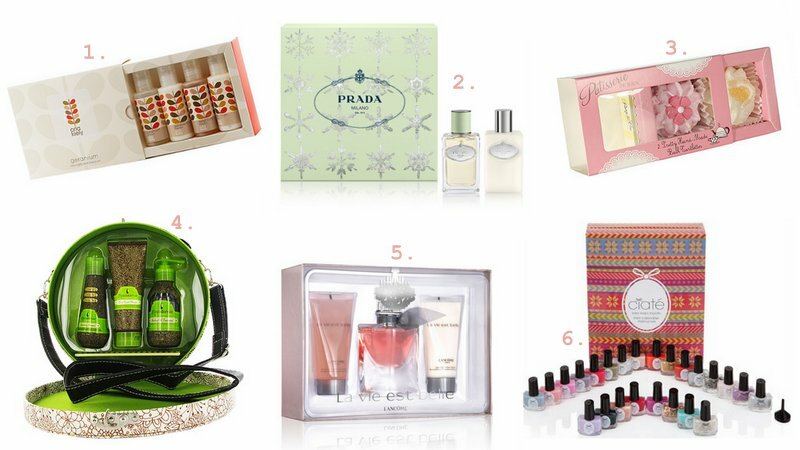 You may have read my Persunmall wish list post at the beginning of February (click here to see my wish list post). In my wish list I had this dress and I just adore it, a lot of people commented on that post saying the dress looked amazing so when it was time to pick what I wanted to review I had to choose this plaid dress. Even though I was sent this dress to review it does not change my opinion of the brand/products, my opinions are my own - for more information on my disclaimer, click here. I have the *Classical Plaid Lapel One-Step Dress ($21.99) in a size S, Small. The delivery time was good considering it came from Hong Kong and the dress is just as pictured on the website. I picked a size Small and it fits perfectly - I wear dresses in a UK size 6 (from asos) and UK 8. The material is fairly thin and there is no give but the dress is very well made! I love the cute white pointed collar and the overall print of the dress. If this dress was in Topshop or somewhere like that it would be a lot more expensive and I might not have bought it but I am so glad I picked this dress! It is a shift dress so there is no waist band as all of my dresses have and it makes a nice change. I am so impressed with the design, print and quality of this dress! 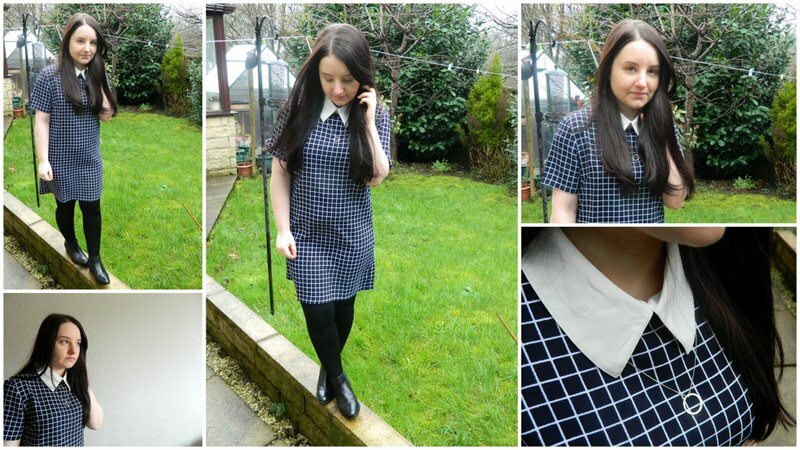 I wore it with my Black Tied necklace, *Oroblu tights and my Asos ankle boots. I think it looks like a modern take on a sixties type dress, I LOVE it. My sister and my mum love it too, it is gorgeous. 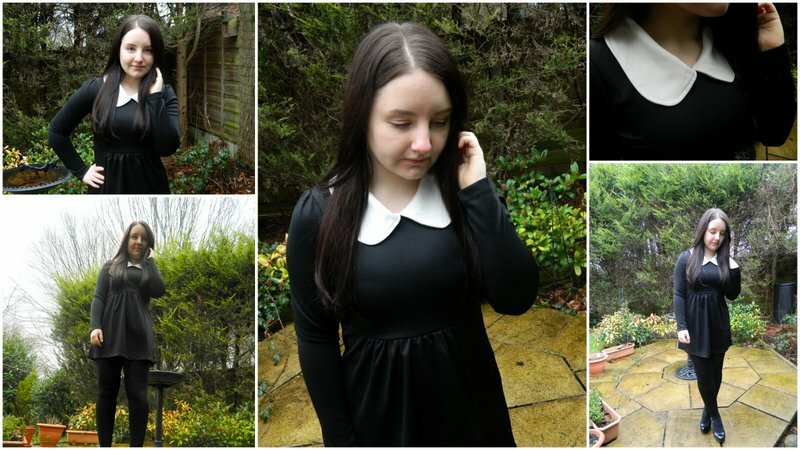 Overall, I am so impressed and I will definitely be getting a lot of use out of this dress, it would be nice in the winter with tights and a leather jacket (maybe some cute collar tips) or in the spring/summer with ballet flats. This dress definitely gets 5/5 stars from me, ★★★★★.